IPEC is a group of committed and highly qualified technocrats from reputed institutions. IPEC is a multi-disciplinary total solution provider supplying a complete range of Security Solutions in Oman. 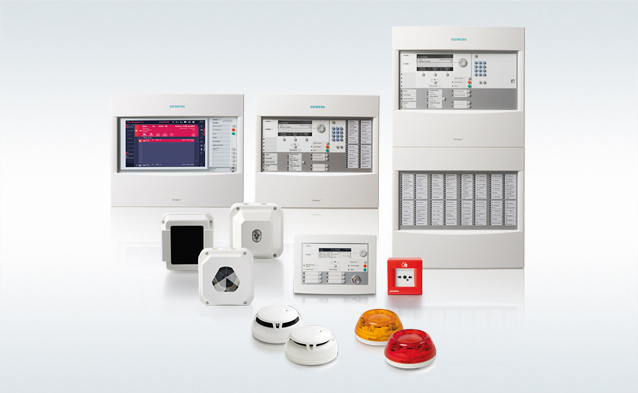 Our products include: Fire Alarm System, Fire Detection System, CCTV Camera Surveillance, access control systems, burglar alarm, electronic security system, gate automation and much more. Our range is strictly developed in tandem with the international quality norms and standards. Owing to this, our products are widely known all over the world. Besides, the range is also known for its attributes such as durability, reliability, excellent performance, corrosion-resistance, easy maintenance, efficiency, strength, sturdy construction, easy installation and longer functional life..
With the aid of modern tools, latest technology & methodology, sprawling infrastructure and dexterous professionals, we have been able to undertake several important security projects. When delivering projects, IPEC delivers services based on our standard products. IPEC possesses experience from major, complex technology driven projects involving a high degree of innovation. The planning work , risk management, communication and deviation reporting during the execution of a project form the basis of a successful project process. At IPEC Oman we classify each relationship according to its current value and again according to the potential for increasing long-term value.